Best Chinese Knives: Counter Strike Global Offensive CS GO Knives from China Guide - try your favorite knives in real life! Counter Strike Global Offensive CS GO Knives from China Guide - try your favorite knives in real life! I've made a list of CS GO knives (and similar ones), that are currently produced and available from China. Please check the item description tab on the seller's page for more information. The most popular knife now produced. Has pretty good quality for the price, simple steel, plastic handle and a neck sheath with a cord. Pretty new item on AliExpress. In order to order the sharp version - please leave a note to the seller that you want the sharp blade version. The flip knife is based on the Benchmade Bedlam model which costs 200+$ on most sites. 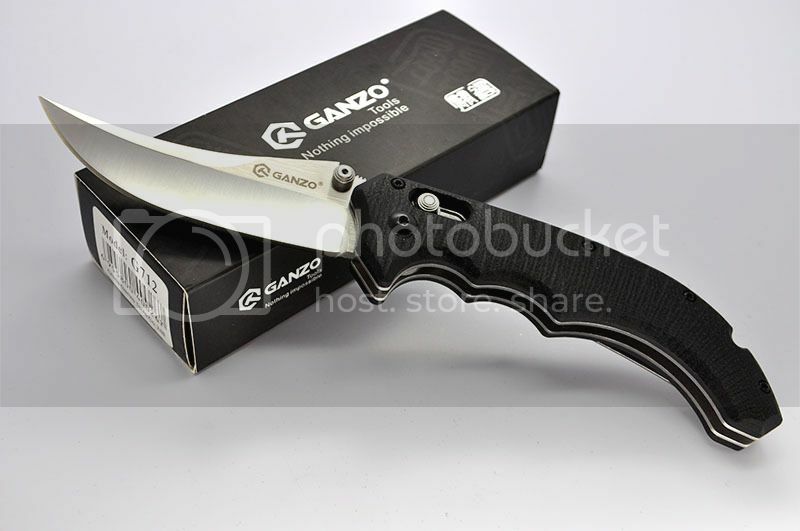 A good alternative would be a Ganzo G712, which is also based on the Bedlam, and has basic similar shape and very decent quality for the money. The Huntsman is based on a MTech Xtreme knife. This one is based on a Cold Steel Espada knife (haven't been copied yet by the Chinese). Is based on the Smith&Wesson Bayonet knife.